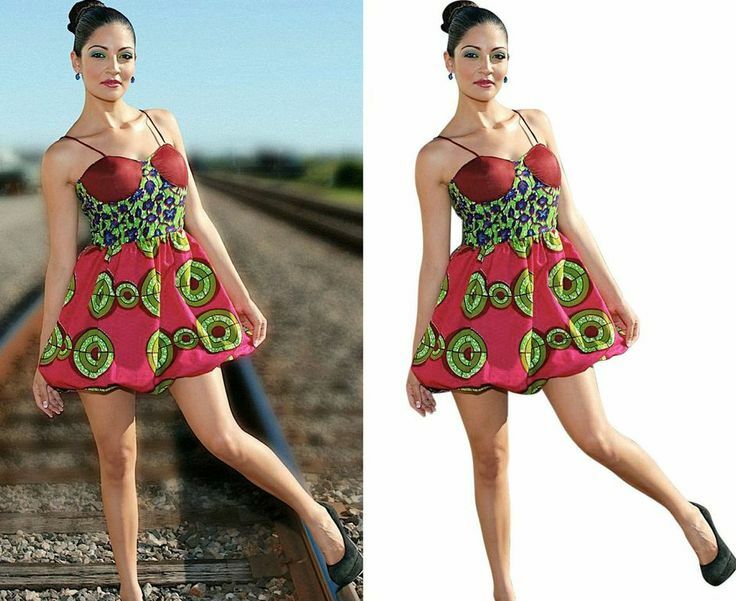 I am professional Photoshop Editor with more than 7 years experience. level 5 seller on peopleperhours having 100%Positive ratings. I will remove Background from 20 Images professionally using manual selection and advance techniques. 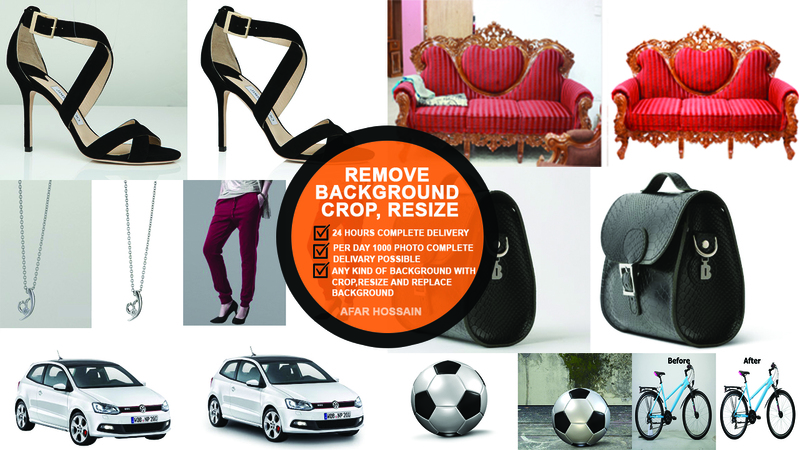 Have good experience in making Selection in Photoshop, Know all methods of Selection in Photoshop, can select and crop any type of object or anything you need. Can deliver in crisp, sharp or soft modes, Result will be perfect. 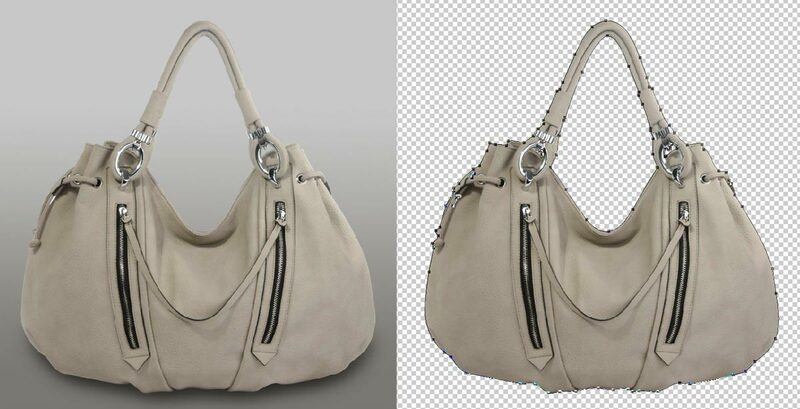 Also I can retouch and enhance product images for e-commerce or e-store. If you have more image don't worry , just massage me . i am able per day more image complete possible . please send me your all image and send me high quality image files.